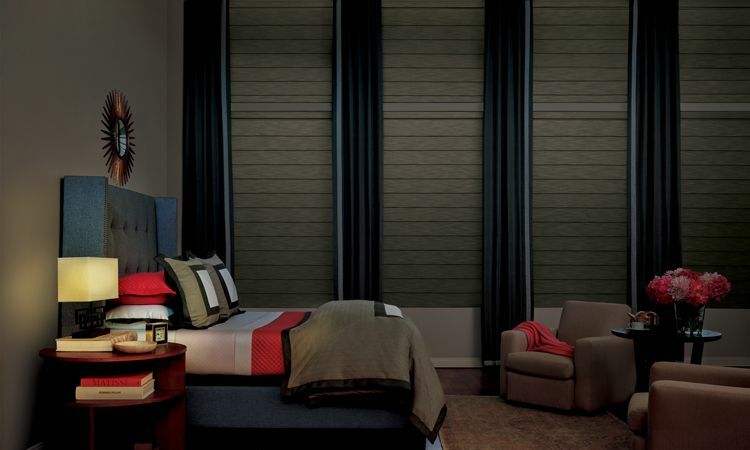 What Are the Best Shades for Bedrooms? 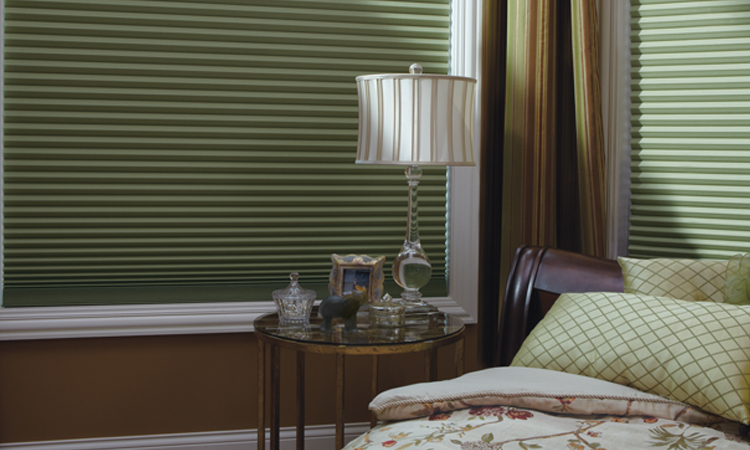 With the right window treatments, you can transform your bedroom into a sleep sanctuary. 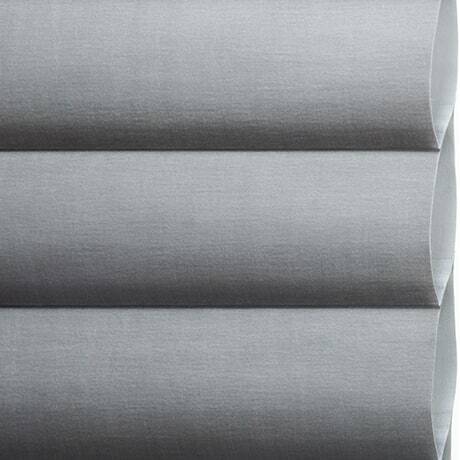 But what kind of bedroom shades work best? 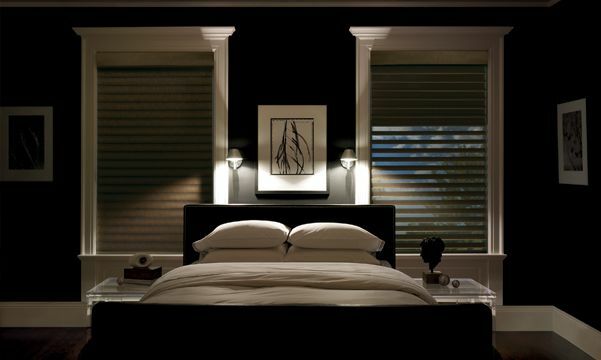 Well, one of the first things to consider is how well the shades block light when you want complete darkness. Is temperature control a factor? What about noise reduction? And how well do you want to preserve your views? 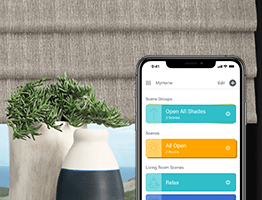 Fortunately, there are many types of bedroom blinds, shades and sheers that can help you create the perfect ambiance for a good night’s sleep. 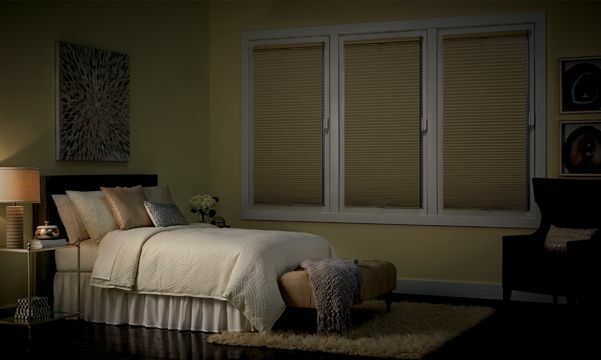 What’s really great about Duette shades is the LightLock™ option, the first system of its kind providing unparalleled darkness. 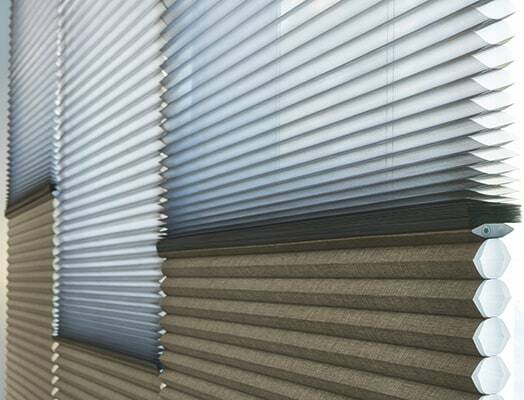 LightLock uses unique U-shaped side channels that overlap the front and back of the shades and blend seamlessly into the window frame. 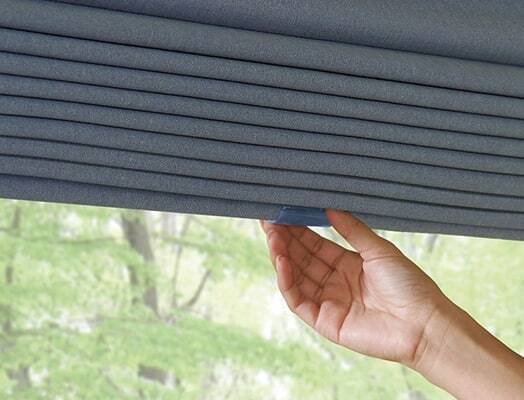 The patent-pending side channel design features rows of specially shaped micro-ridges, optimized to absorb or deflect nearly all incoming light while preventing the light from seeping into the room. 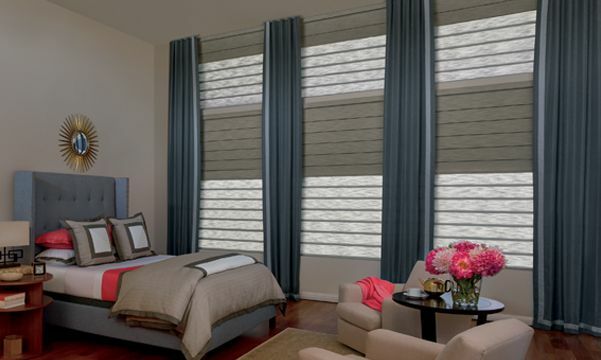 When searching for bedroom window treatments, light control should be top of mind. 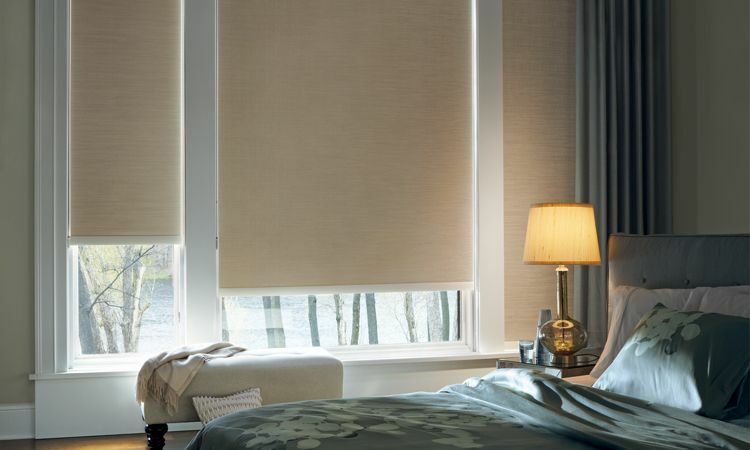 Look for shades that enable you to enjoy softly filtered light during the day and block light when you want nighttime privacy. 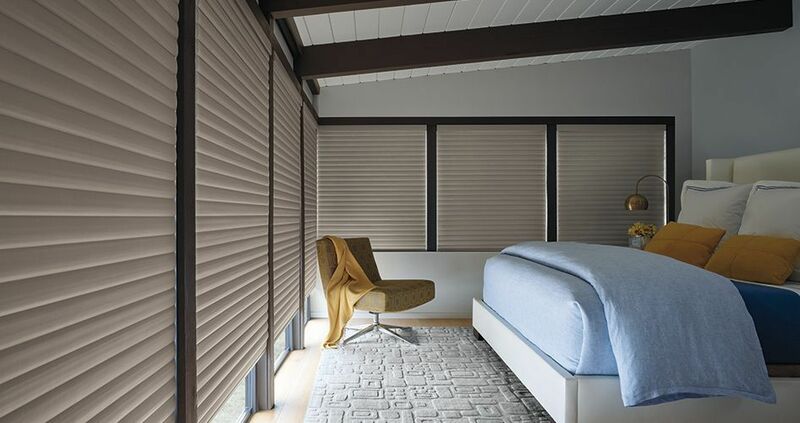 Designed with a unique cellular construction, Duette Honeycomb Shades are well known for their superior energy efficiency, so you can sleep comfortably all year round. And with the LightLock™ system, you can actually achieve unparalleled darkness. 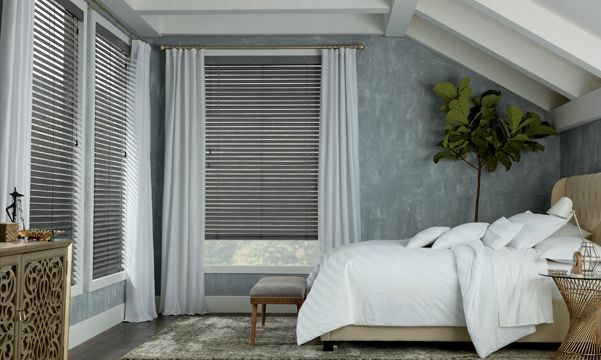 If your bedroom gets a lot of sun, Designer Roller Shades are ideal because they block damaging UV rays while preserving your gorgeous views. And if you like to work on your laptop or watch TV in bed, they’re a great option for reducing glare. Choose from a variety of colors, textures and opacities to create the perfect look. 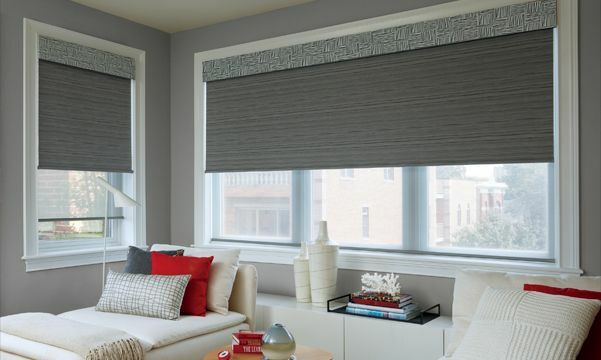 An innovative take on the traditional Roman shade, Vignette Modern Roman Shades have no exposed rear cords for a crisp, clean look at the window and enhanced child safety. 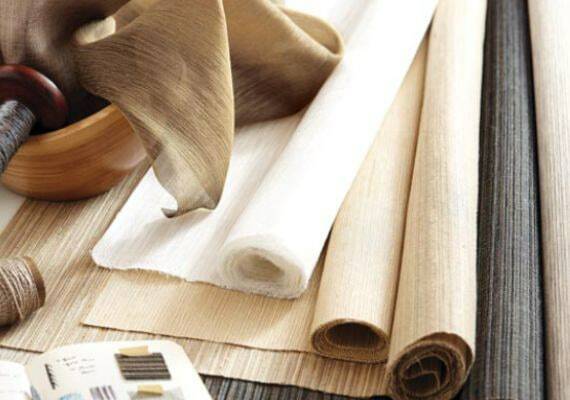 With a wide range of luxurious fabrics, there are countless ways to add a touch of elegance to your bedroom. 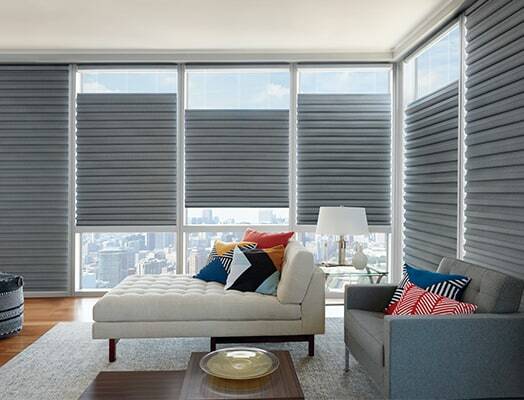 Designed with unique S-shaped vanes that look like they’re floating between two sheers, Silhouette Window Shadings softly diffuse incoming light while providing daytime privacy. And with the ClearViewTM feature, you can enjoy superior view-through during the day while still achieving privacy at bedtime.